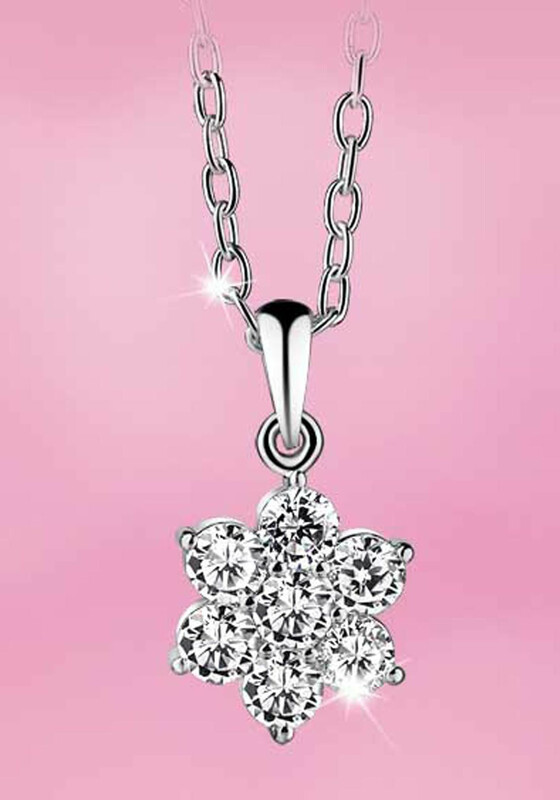 From the Princess Collection, this sparkling pendant features clear cubic zirconia stone setting, floral detail. Things to remember: contact with chemicals may cause corrosion of the surface. Micro fibre cloth or polishing cloth can be used to clean. 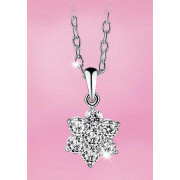 Store your jewellery in the original packaging and store it separately to avoid scratching.